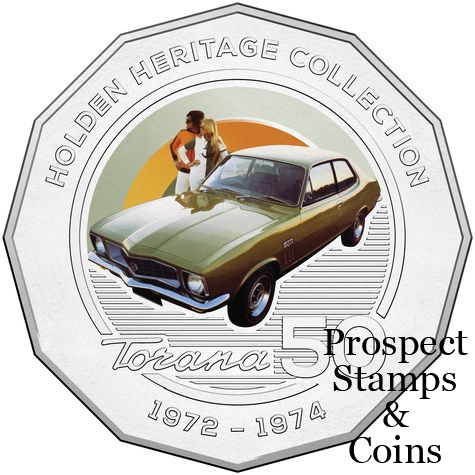 This stamp and coin cover is highly collectable, featuring a pictorial envelope with the stamp issue and the Australian legal tender Holden Torana Royal Australian Mint 50c Coin from the Royal Australian Mint Holden Heritage Collection. 2016 marks 160 years since the Holden story began. Even those who are not motoring enthusiasts will be familiar with these iconic Holden car models, which have affectionately become a part of Australian culture. 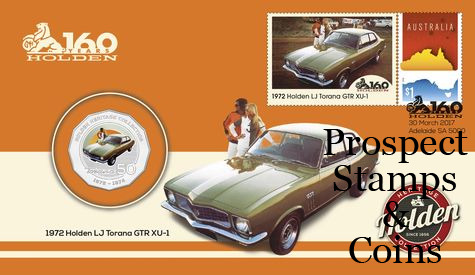 The LJ Torana was in production from 1972 to 1974. 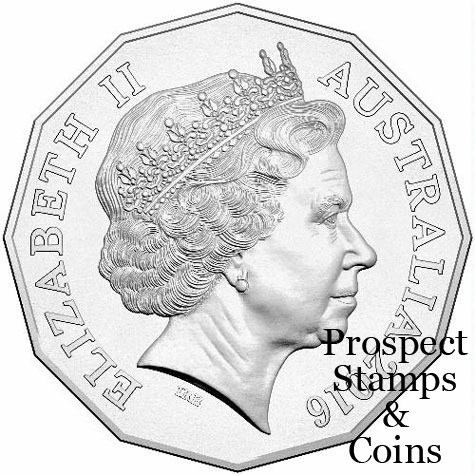 Secure this numismatic cover that features a stamp and Australian legal tender Holden Torana Royal Australian Mint 50c Coin.